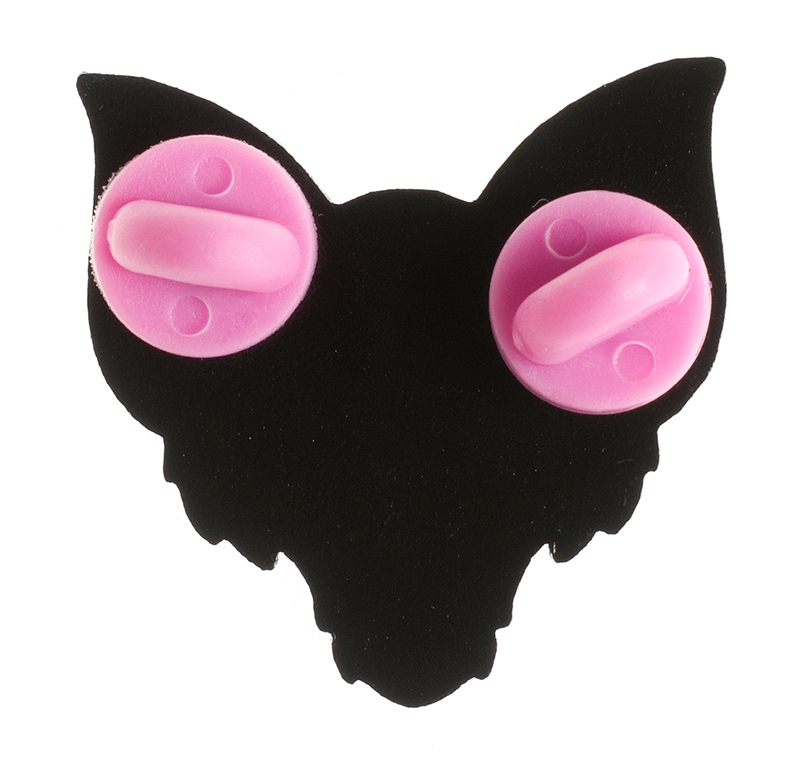 You can earn 7 AYP PUNK ROCK POINTS on this product! 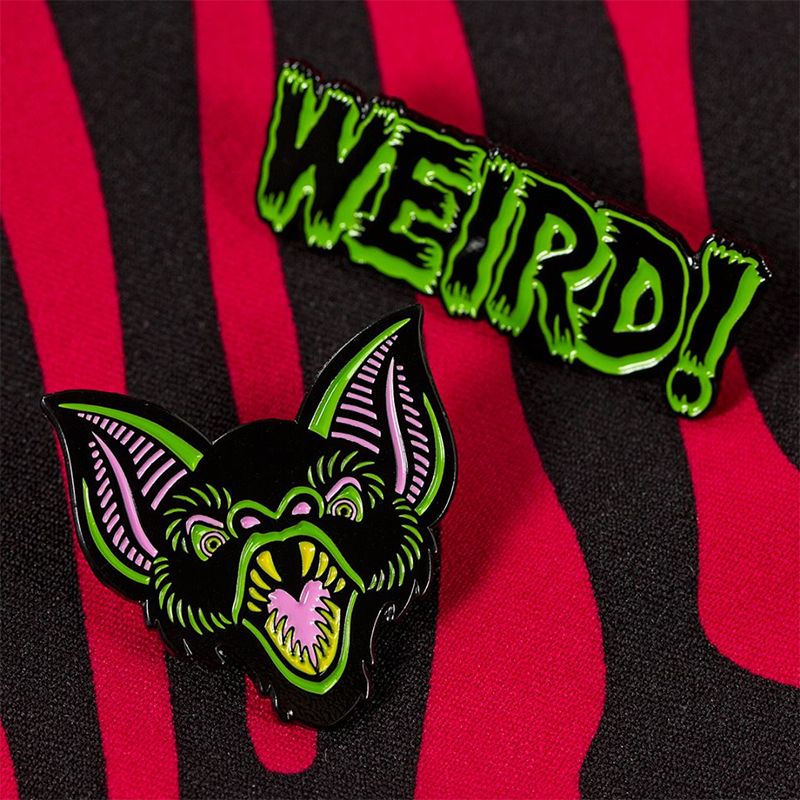 Uh-oh... looks like you're in for some toothy, neon Bat Trouble!!! 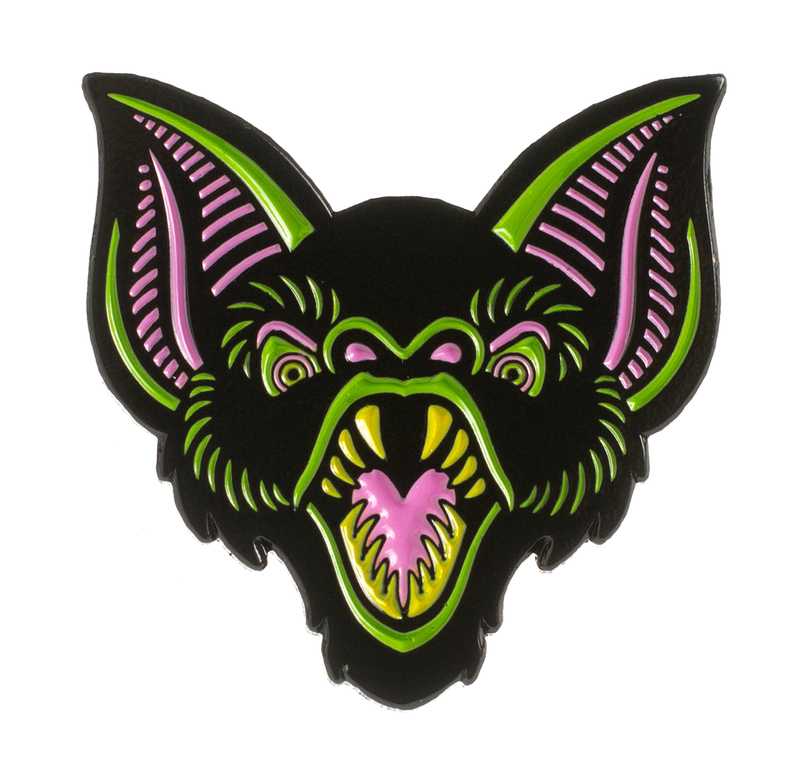 This amazingly detailed Bat Trouble pin, made by Ghoul Trouble, is the best way to add a little shrieking bat action to your favorite jacket, vest or bag.